The Métis writer on Indigenous culture, stereotypes and the important of education. 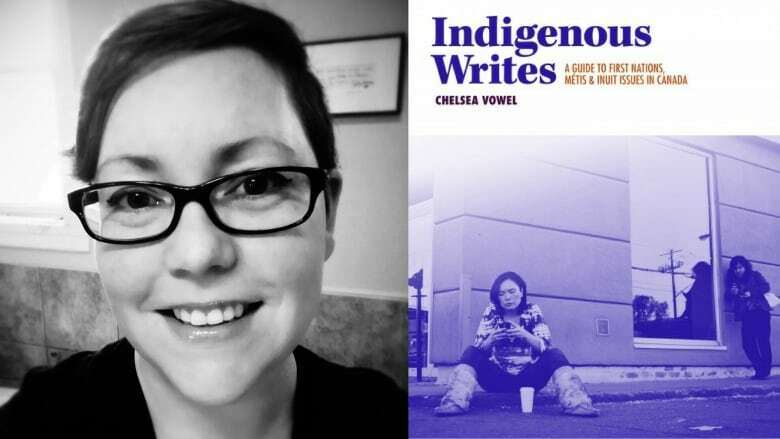 Chelsea Vowel is a Métis writer, lawyer and intellectual. Her latest book, Indigenous Writes: A Guide to First Nations, Métis & Inuit Issues in Canada, addresses stereotypes and assumptions about Indigenous issues ands offer insight into the relationship between Indigenous peoples and Canada. We lose our ability to think of the world through the lens of our cultures. You can still do it in English. You can still do it in other languages. But there is nothing quite as raw or tapped into your cultural worldview as your own language. It's the simplest things. Like in Cree, there's no "he" or "she" for the pronoun for third person singular. It's a genderless pronoun. So what does that mean about the way that Cree people think about gender? You ask yourself questions like that. What is "minopiimatisiwin," which means the good life? What does that mean to Cree people verses what it means to European descended peoples? Those are questions we can ask and those are questions that can be answered by the language. I think that Canadians have to come to the table open minded and willing to be uncomfortable. If we're having these conversations and we're not feeling a lot of discomfort, then that's not education. Right now, it feels to me that there's a huge burden on Indigenous peoples to always be the ones reaching out and being the bridges. I need more Canadians to come to the table willing to address issues like white supremacy and white privilege and colonialism, without getting defensive and angry. Chelsea Vowel's comments have been edited and condensed. Indigenous storytelling: who is controlling the narrative?